but above all, to lower them! 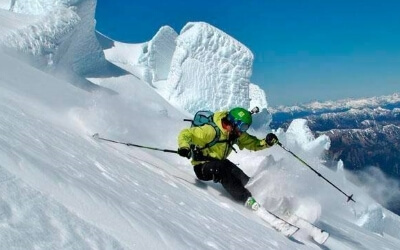 In Blanca Nieve we provide you with the best material for you to enjoy skiing or snowboarding in Sierra Nevada. 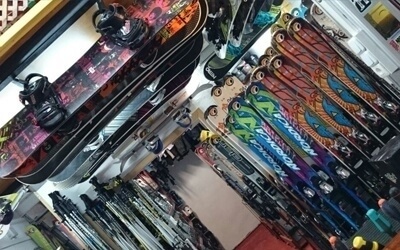 We equip you entirely (skis, boards, boots, technical clothes, gloves, goggles, helmets, etc.) having a variety of both elite and technical ranges. We also have equipment designed especially for kids and teens. 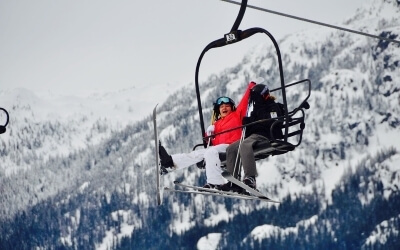 Enjoy the best equipment rental in Sierra Nevada and let yourself be advised by our staff to find the equipment that fully suits your needs. 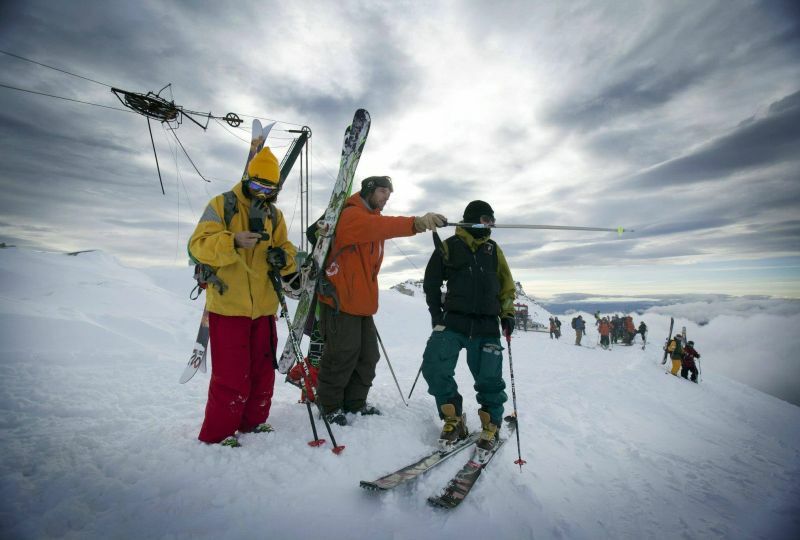 Because skiing is an easy way to reach the summits of the world but above all, easy to come down! ¿Ski or snowboard? The two have something very important in common and inspiring, Snow. Either disciplines offer the same feeling the snow will give; float, slide, speed … Both will shoot your adrenaline. If you have not tried any of the two disciplines, we encourage you to try the one that draws you the most.